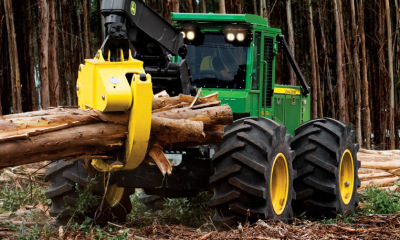 If your machine isn't moving you are not making money. We understand how crucial keeping downtime to a minimum is. 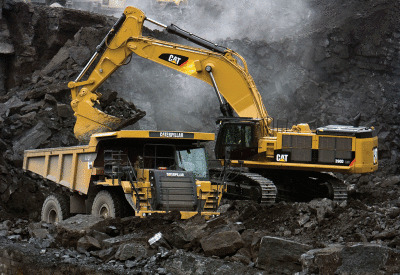 Whether you are a one man operation or have a huge construction company we will be there for you when you break down. No job is to big or small for us. 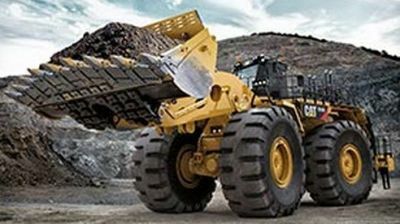 Our Parts Specialists are standing by to assist you with all of your heavy equipment parts needs. OEM Parts for Less. Call for the lowest possbile pricing. 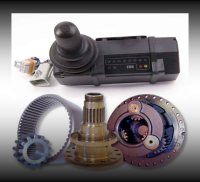 We also can supply dealer obsolete parts and new surplus parts. We supply high quality aftermarket parts at great prices. Most of our aftermarket parts are made in the USA, England, Italy and Spain. 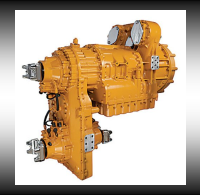 When it comes to your daily work machines, remanufactured components is often times the best way to go. We have reman shops and affiliate reman shops across the country that can remanufacture high quality, dnyo tested components in a short turn around time so you can get back to work. 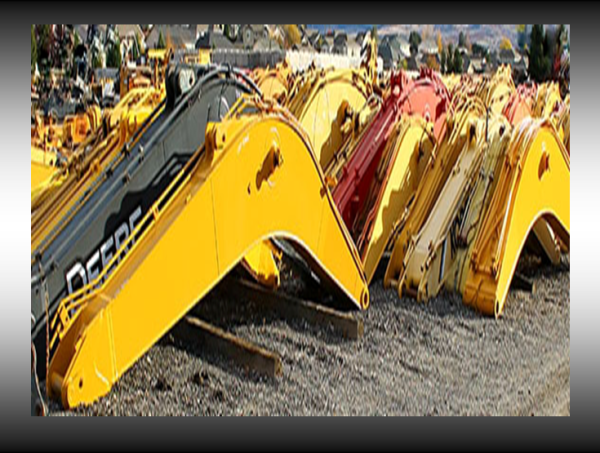 Currently dismantling excavators, wheel loaders, dozers, skidders, forwarders, log loaders, feller bunchers, loader backhoe's, pavers, rollers, motor graders, skid loaders, cranes, telehandlers, forklifts and more. Call us with your machine make, model and serial number for your good used parts needs today. 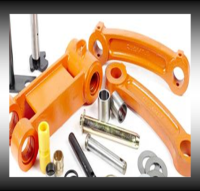 We supply components and parts for a variety of manufacturers. call us anyways, we are sure we can help! Call us with your machine make, model and serial number for your new, aftermarket, remanufactured or good used parts needs today.